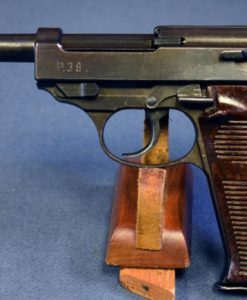 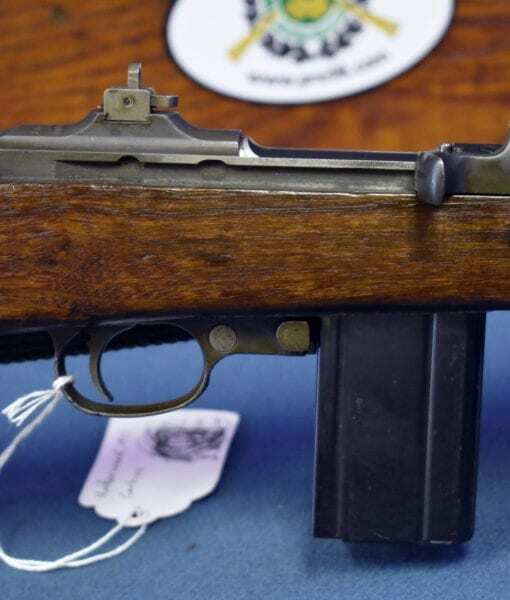 In excellent minus condition, with a very rare and highly sought after “T” marked Intertype Corp. made receiver, we have a top example of a January, 1944 Underwood manufactured M1 Carbine. 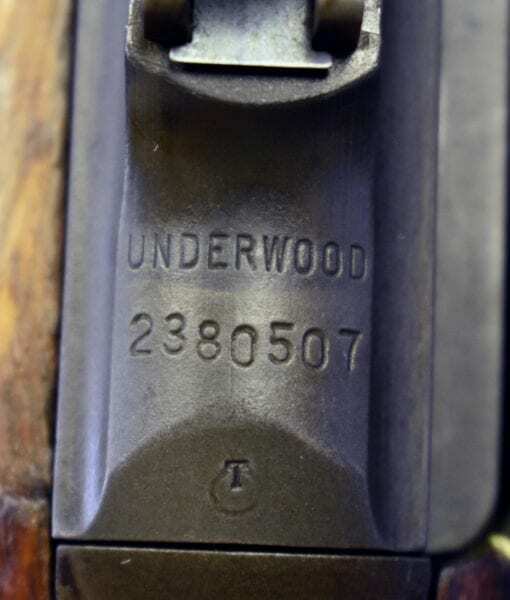 This is from the 2nd block production run and has typical features of this period such as the low wood stock. 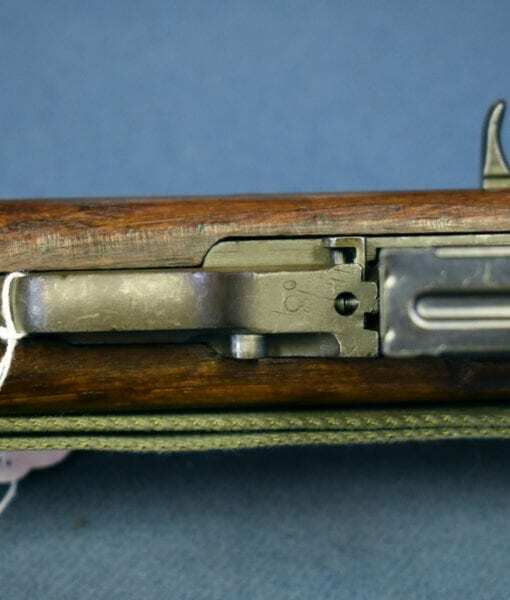 This is a nice completely untouched carbine, the wood is very nice and has not been touched and the finish looks great. 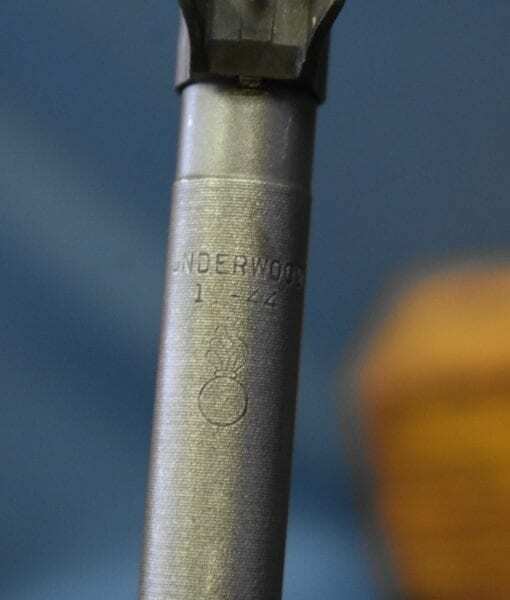 Just a pristine example of one of the more sought after makers doubly rare because of the highly sought after sub-contractor made receiver . 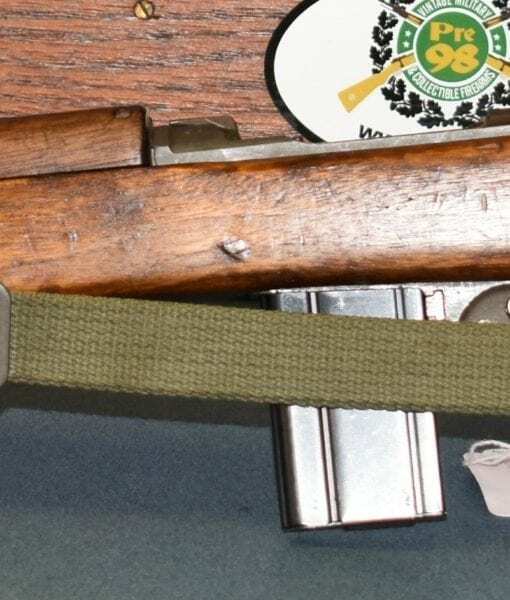 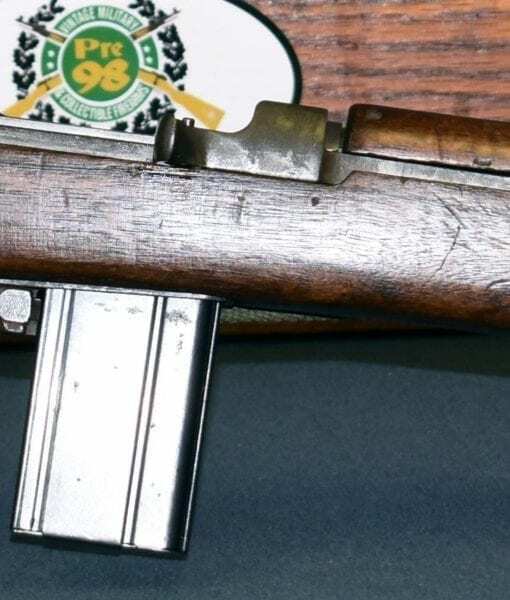 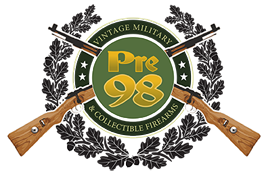 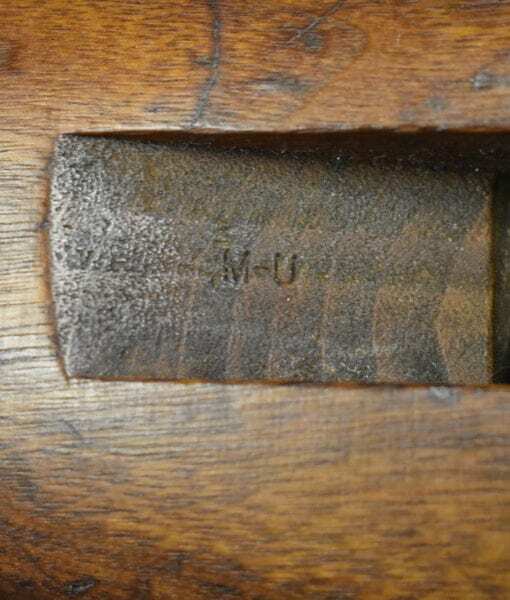 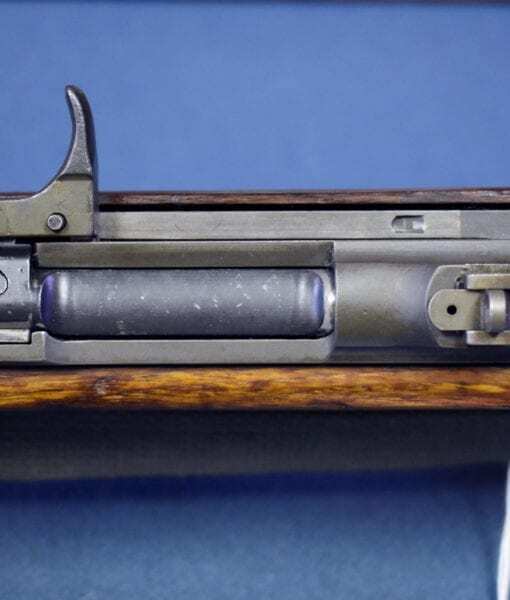 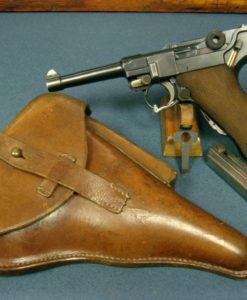 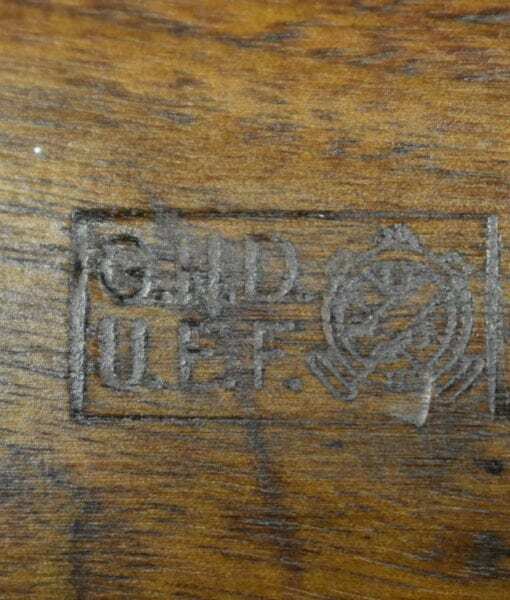 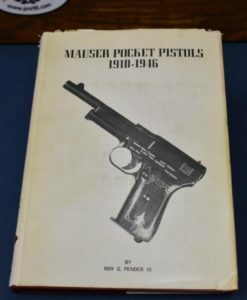 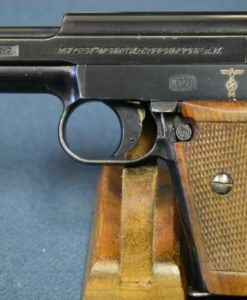 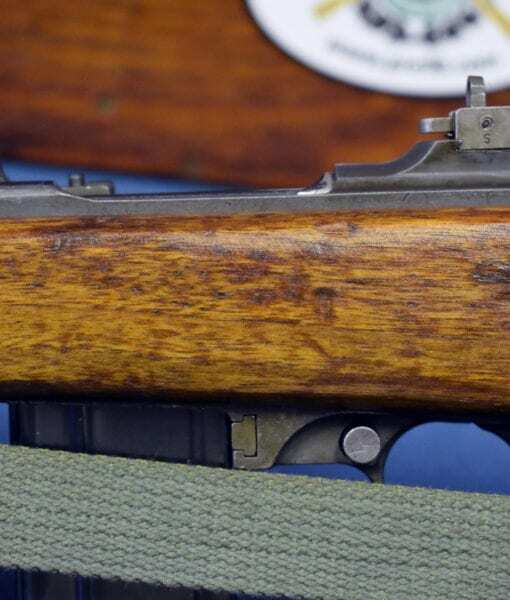 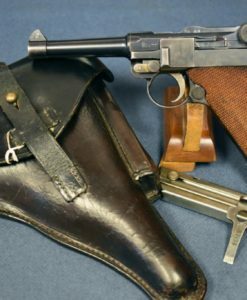 If you are looking for a very desirable Underwood made M1 carbine, here you go.